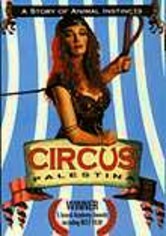 While on tour in the West Bank, a small circus troupe from Eastern Europe finds that one of its featured attractions -- its lion -- is missing. 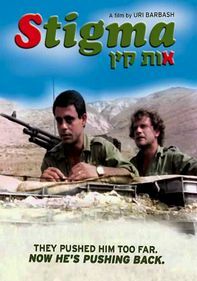 The search for the beast draws together an unlikely alliance, but the united effort becomes more complicated as it continues. 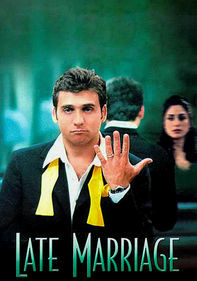 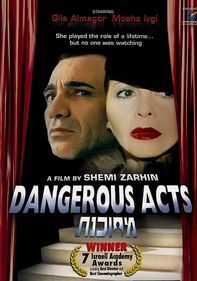 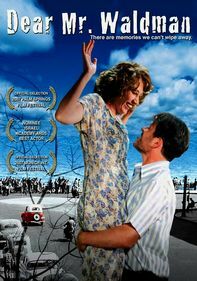 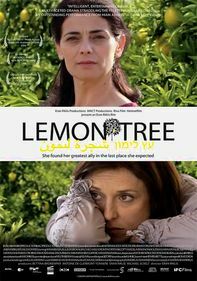 A wonderfully apt satire on the foibles of the human condition, this dark comedy collected five Israeli Film Academy Awards (including Best Film and Best Actor, Amos Lavie).